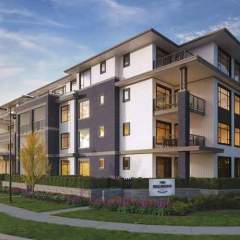 SOLD OUT – Please contact us for information on Re-Sale Units. 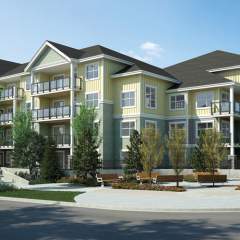 HERITAGE is unique in that it is the only development of Master-On-The-Main Townhomes in the Murrayville area of Langley. 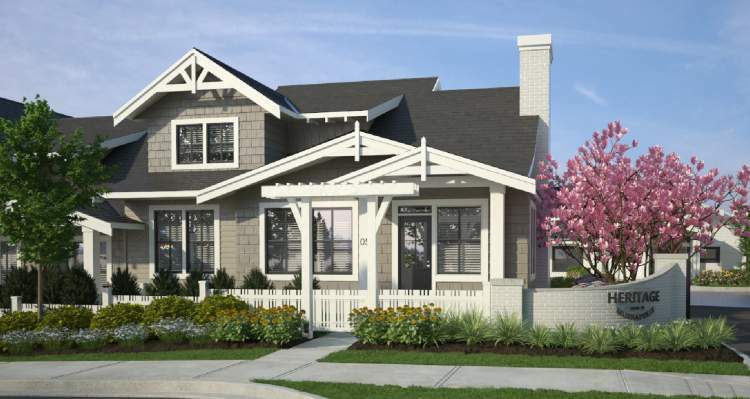 Situated near the heart of Murrayville, Heritage is steps from fantastic shops, beautiful golf courses, and enjoys a great sense of community. 3-4 bedrooms, 2.5 baths, and 2871- 3141sqft.